It's hot. You're at the pool. You crave something light and refreshing but don't want to spend too much time in the kitchen. 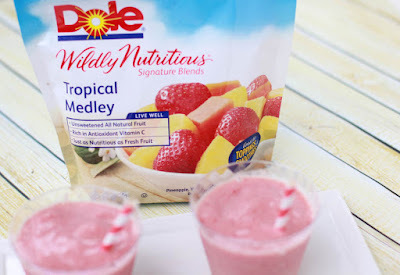 Why not mix things up with frozen fruit? There's no better time than summer to find a cool way to eat healthy. Ideal for smoothies, salsas or everyday snacking, frozen fruit has the added benefit of being just as nutritious as fresh fruit. 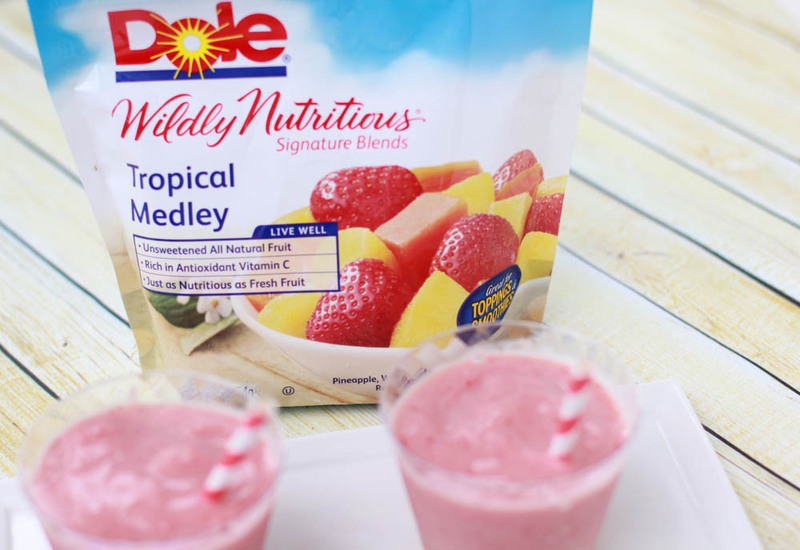 It's a terrific way to enhance your summer menu, with 100 percent natural frozen fruit. "The beauty of frozen fruit is that it has nutrition benefits equal to fresh fruit plus the added value of being easy to use. You only prepare what's needed and store the rest," said Wild Blueberry Association nutrition expert Susan Davis, MS, RD. Easy to prepare and serve, frozen fruit is washed and ready to eat. The picking, cleaning, dicing and chopping have already been done. Eating healthy doesn't have to break the bank either. Ounce for ounce, frozen fruit offers tremendous value compared to fresh.